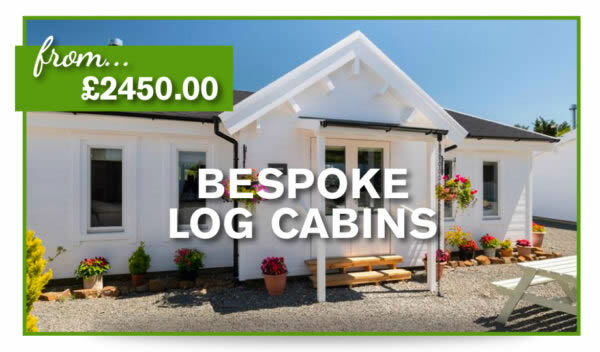 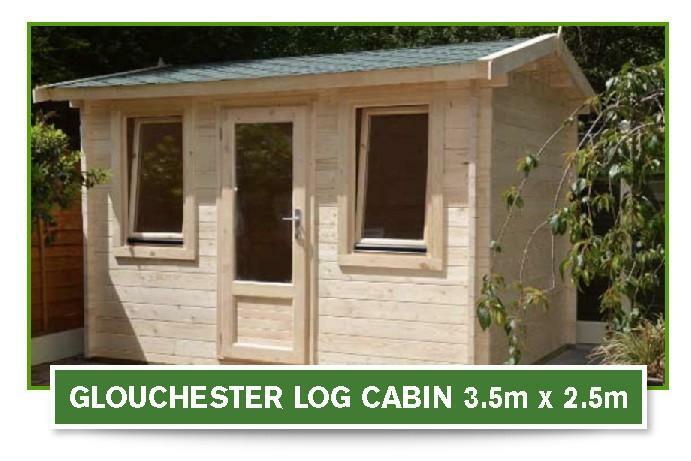 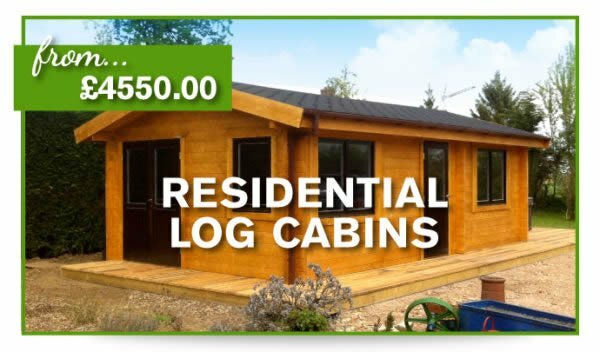 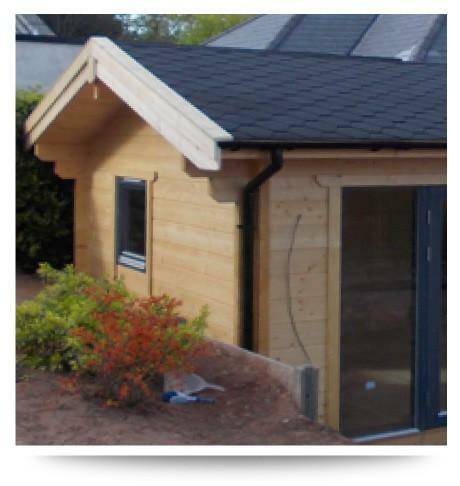 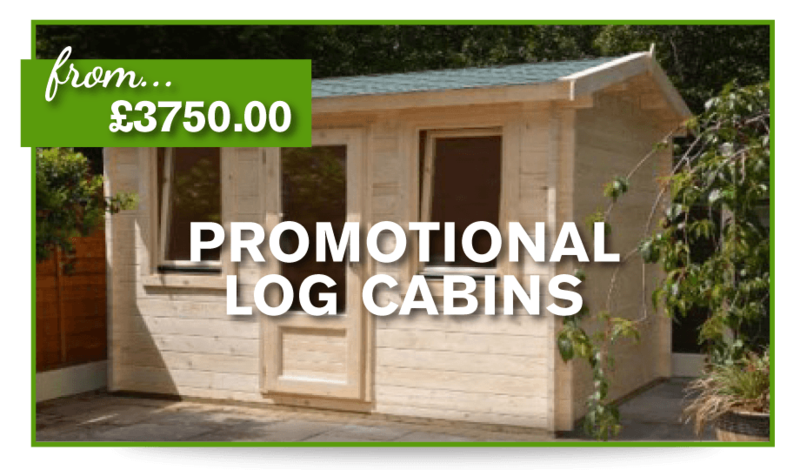 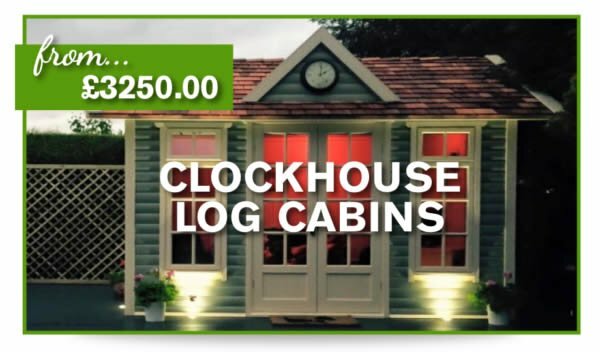 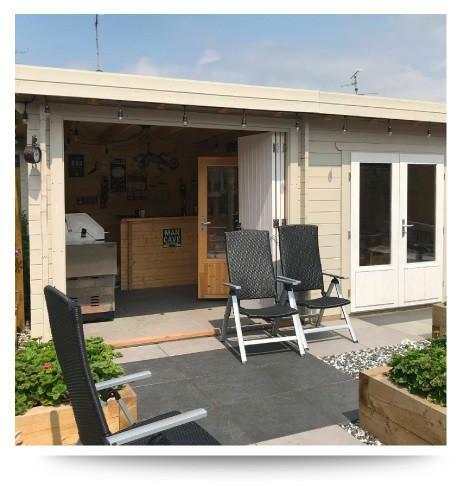 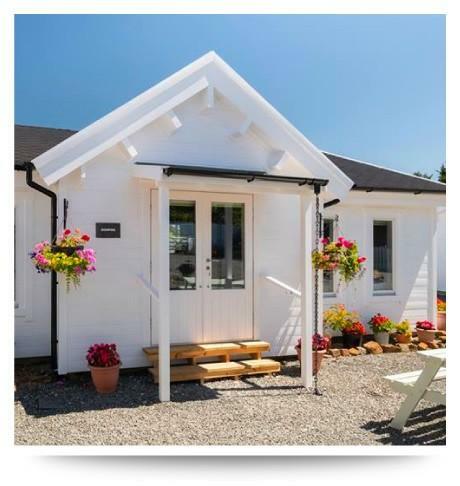 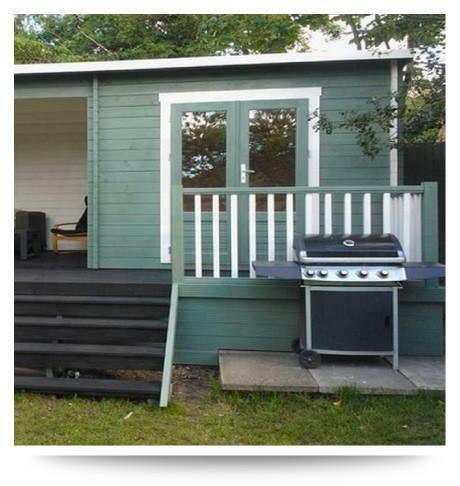 This range of log cabins are priced for a local delivery service within 50 miles of our postcode CW7 3BS. 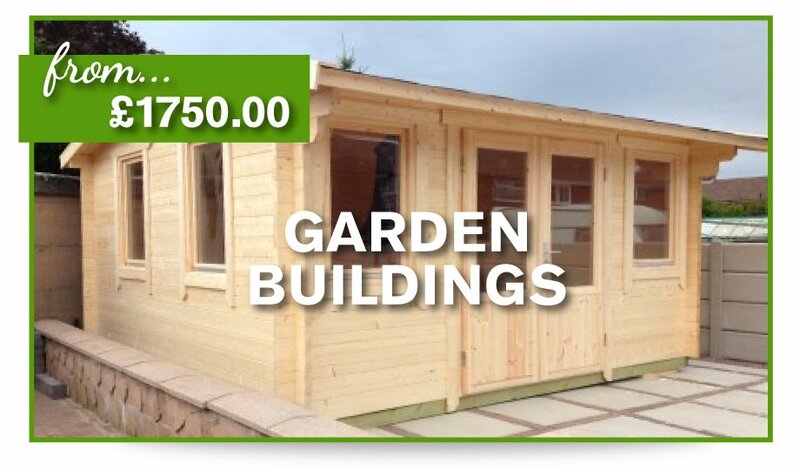 A national delivery service is available by using our online pricing calculator. 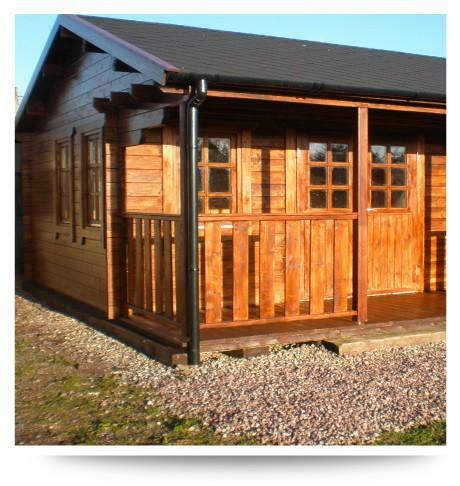 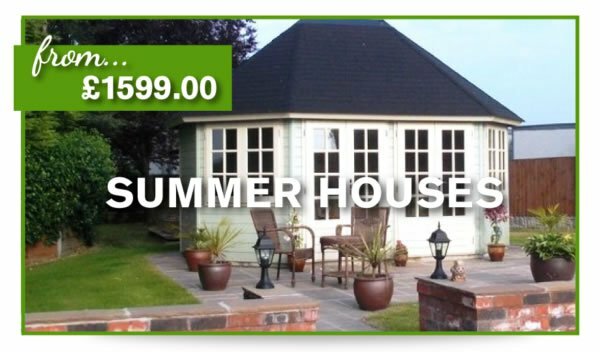 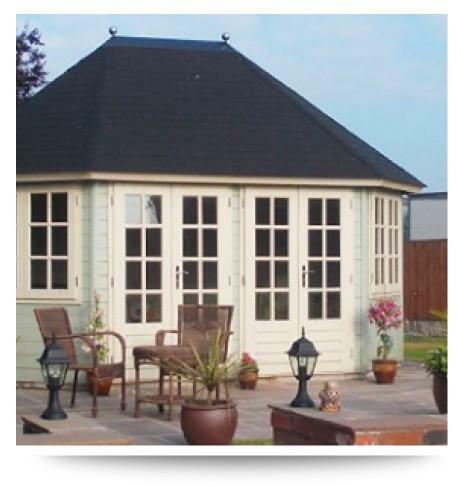 Visit our showsite in Cheshire today, call for a free quotation today 01606 590609.